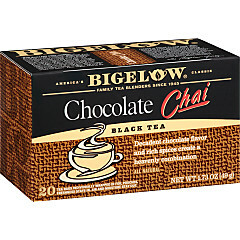 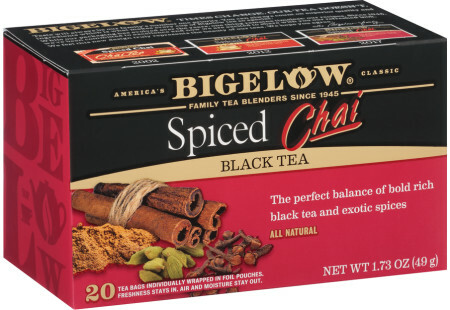 It’s not easy to create a delicious cup of chai tea. 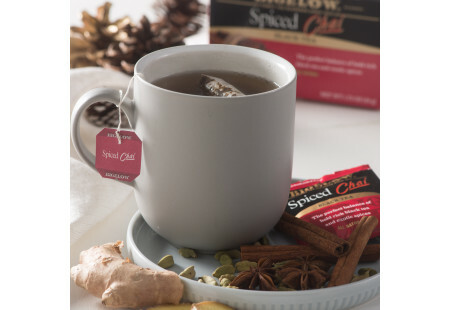 It took us years to develop our recipe - not too much spice, just the right amount that holds up beautifully with a little milk and sweetener. 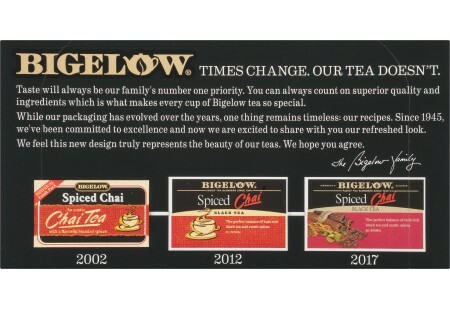 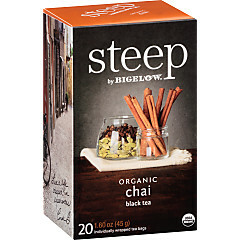 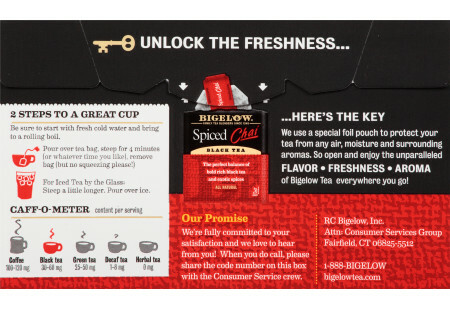 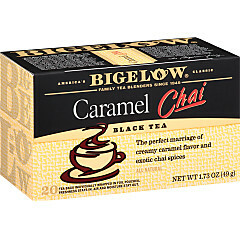 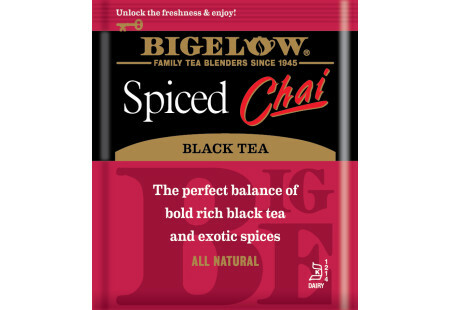 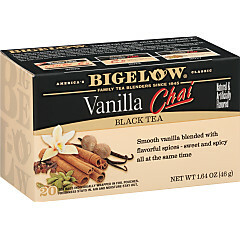 One cup and you’ll discover the perfect balance between our rich bold black tea and flavorful exotic spices. 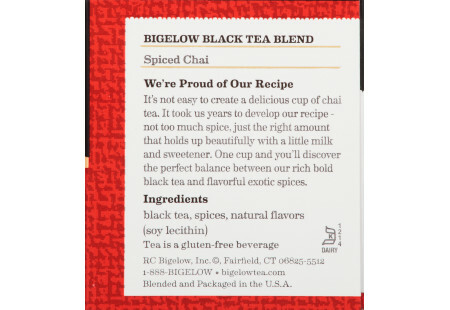 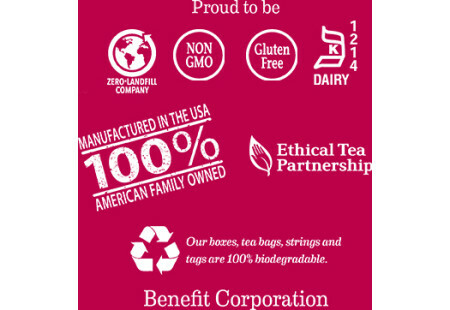 black tea, spices, natural flavors (soy lecithin).